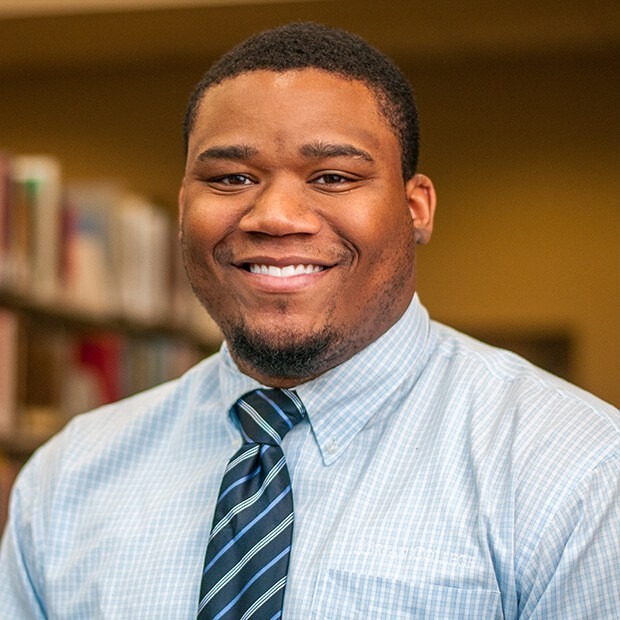 Andrew started as an Admissions Counselor at his alma mater of Bryan College in 2013 and now serves as the Assistant Director of Admissions. He also serves as the transfer and international counselor. Due to Bryan’s large home school population, much of Andrew’s time is spent meeting with and advising home school students and families.